Are you searching for a small, versatile vehicle that has the same appearance and usability as a compact SUV in a more concise package? If you’re looking for the newest and one of the smallest SUVs on the market today, then the 2016 Honda HR-V is the car for you. 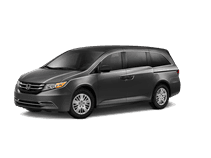 At Bronx Honda in Bronx, NY, we have a large array of new vehicles in stock for you to explore. 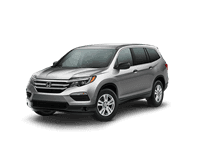 We proudly serve Manhattan and Long Island, NY as one of New York’s top-ranked Honda dealerships. Stop by Bronx Honda at 2541 East Tremont Ave. and discover the all-new HR-V today. For 2016, the HR-V is a brand new vehicle. 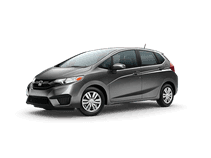 The small SUV is built upon the Honda Fit’s frame and slots in between the subcompact vehicle and the Honda CR-V. The new HR-V takes compact SUVs to a whole new level of versatility and maneuverability. The HR-V shares and engine and transmission with the Civic, is packed with the latest technology, and has an affordable price tag. The new HR-V may be a small SUV, but it packs a large punch. Conventional SUVs have large, powerful engines to tackle heavy-duty jobs. The new HR-V’s engine may not be large, but it is both powerful and fuel-efficient, making it an ideal candidate to be used every day. The HR-V features a 1.8L inline-four that makes 141 hp and 127 lb-ft of torque. 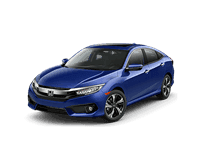 The punchy engine has a six-speed manual transmission as standard or an optional Continuously Variable Transmission (CVT). When properly equipped, the HR-V can return 28/35 mpg (city/hwy). With its excellent fuel economy, you can drive the HR-V on a daily basis and not have to fill up every week. 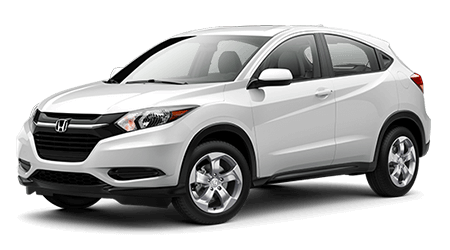 With its fuel-efficient engine, modern interior and excellent versatility, the 2016 Honda HR-V is a compact SUV that excels at being used on a regular basis. 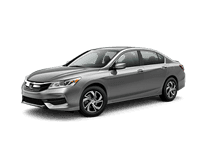 For an amazing price on a new Honda, visit Bronx Honda in Bronx, NY at 2541 East Tremont Ave. Our talented staff will provide you with a first-class experience and get you an incredible price on a new vehicle. 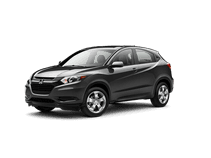 Stop by Bronx Honda today and check out the new HR-V today.